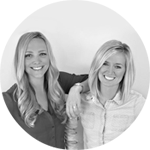 But since I am not going anywhere at the moment, I have invited the lovely duo from DIY Playbook blog to share their travel tips instead. 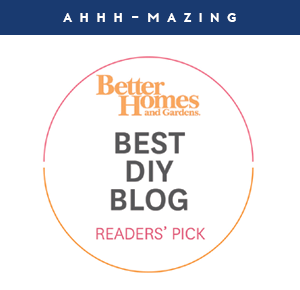 They have really simple yet effective solutions to keeping your travels less about stressing out and worrying and more about enjoying your destination. I can't wait to give some of these ideas a try in the next few weeks! Thank you ladies! We must preface this by saying we certainly are not world travelers. But, we have done our fair share of visiting many cities in the good ol’ US of A. Traveling to a new place is so exciting, but it can also be a bit stressful. 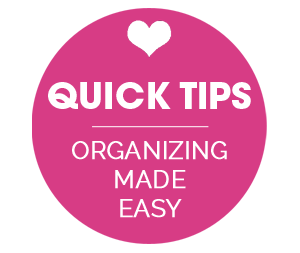 To us, being organized while on vacation helps keep these stress levels in check and often times makes the vacay that much more enjoyable. Less time digging through that suitcase = more time enjoying the sights of your destination! Here are 9 tips to help you stay organized on your next vacation. We know we live in 2015 and everyone can look up these things on their phone in about 30 seconds. But having a physical, tangible, piece of paper with all of your important info on it can make things a heck of a lot less stressful (especially when you can’t seem to get a wifi signal). We also recommend sharing a copy of this document with someone at home. That way someone has details in case they need to find you while you’re away on vacay! Along with that important piece of paper chock full of your travel info, there is bound to be other important papers you collect along the way. We’re talking boarding passes, receipts, ticket stubs, and just about any other piece of paper that can get crumpled up and stuck at the bottom of your suitcase. Create a plan before you even leave for vacation that addresses how you will keep track of these items. Perhaps it’s as simple as bringing along an extra Ziploc baggie for receipts. Or maybe you prefer to bring a file folder for all of the important documents or sneak a labeled envelope in your bag. No matter which method you prefer, it’s always best to go in with a plan of action. It’s fairly easy to forget your your cell phone charger or headphones when you’re going on vacation. Heck, we’ve had to run to the Apple store more than once to get a charger while on vacay #oops. But organizing your cords and keeping them in a designated area is the best way to keep those important cords on hand when you’re on vacation. We recommend buying a large pencil case to hold all of your chargers/cords. Then to prevent the pencil case from becoming a disorganized, tangled mess, we use binder clips and washi tape to keep those cords in check. Wrap your devices in a certain color washi tape, label it, and then use the clothespin to neatly fold up the cord. This also works out great if your travel buddy borrows your charger. Because of the colored washi tape, you’ll know which one is yours when it’s time to pack up and head home! Living out of a suitcase is never fun. But choosing what to wear and not knowing if it’s clean or dirty is even worse! Make sure you keep your clean clothing & dirty clothing separate. We recommend a small mesh intimates bag for dirty socks & undies. It’s compact and you can toss the entire thing into the wash when you get home. When your travel group heads home, it can be a nightmare to track down all of the vacation photos everyone took on the trip. We recommend setting up a photo sharing system before you even arrive at your destination. If you’re taking pics on your iPhone, we recommend creating a photo stream and inviting everyone in the group to share their travel photos. If a DSLR camera is more your style, set up a Dropbox folder ahead of time and invite all of your travel companions to join in. Everyone can dump their photos into one common place (almost immediately with a photo stream) so you all can enjoy the memories throughout the trip and well beyond! We’re 2 self-admitted “overpackers”, so this tip is one we can both improve upon. Packing 10 outfits for a simple weekend trip isn’t going to do you any favors while on vacay. Instead do your best to only pack what you need, and you’ll be far less likely to have a chaotic suitcase during your vacation. 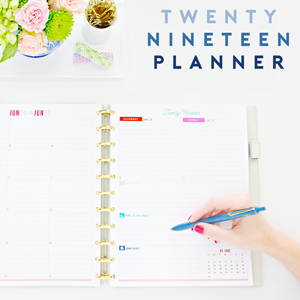 When it comes to organization, STAYING organized is half the battle. Take a few minutes (you’re on vacation...so keep this brief!) to maintain your organization system. Perhaps that means clearing out your wallet and adding that collection of receipts to a baggie. Or maybe it means adding yesterday’s photos to the group’s photo stream when you have a few minutes to yourself. Take some time now, to combat chaos later. As much as you prepare and plan ahead, you’ll probably forget something during your trip or your suitcase may get a bit disheveled. That’s a-okay! Enjoy your time away and make the most of your precious vacation days. 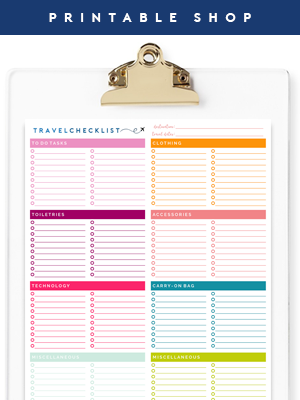 And if you’re still struggling to stay organized while on vacay, our advice to you would be -- practice makes perfect!! Happy Travels! P.S. 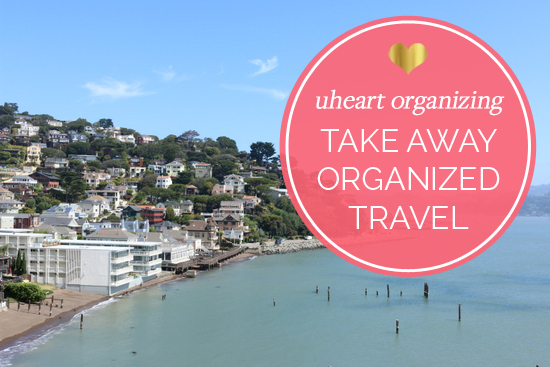 Finding products that work for you while traveling is half the battle of staying organized. Check out our travel essentials here! amazing! Just in time for the long weekend. I'll be bringing baggies!! 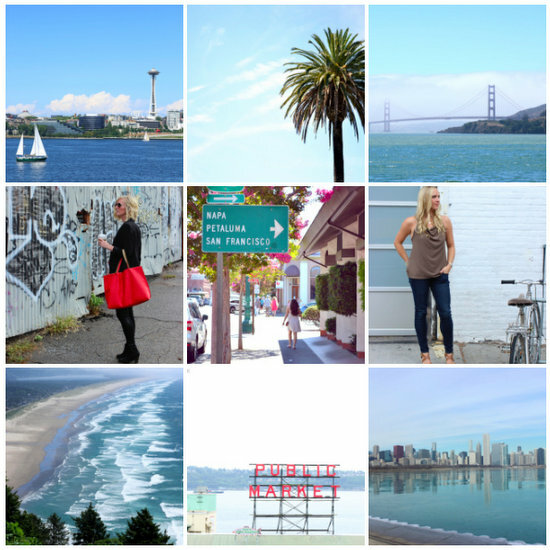 Totally making a photo sharing plan for our next vacation! Brilliant!!! These tips are so great! Thanks for sharing, you guys!! I'm going to Savannah, GA this month & I'll most definitely be coming back to this post for tips. I'd love to hear more tips on packing light....that is my downfall! I'm going to Savannah, GA in a few weeks too! Just thinking how perfectly timed this post is. Great tips ladies! I will definitely remember these for my trip to Charleston in August for my honeymoon!! 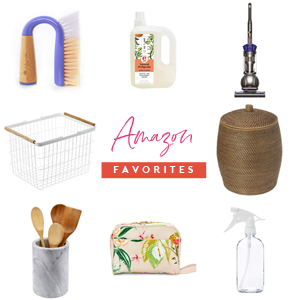 Thanks for this list of great tips! I also am an overpacker, so it's something I can work on. Love the ziplock bag tip- it's one I use, too! The link to their "travel essentials" page is broken. Thanks Jen! I will remove it until I can snag an updated link from them. :) xo! Great tips. When I worked as an executive assistant, I used to have a specific binder layout for my boss' travel information. I used tabs to separate flight information, hotel and rental cars, itinerary, blank pages, his schedule and had an envelope hole punched into the binder. Since then, I've been using that method for my own travels. It has made life so much easier. Like you said-- most people would just whip it out on their phones, but I love having a tangible thing to look at. It's also easy to file once I return. Ooo a pencil case for cords lm what a great idea. Definitely addin this to my holiday check list! We've traveled extensively overseas (with a baby in tow) and have always found Rick Steves' tips and products to be must haves - especially the packing cubes. loving these tips! thanks for sharing! ill be sure to keep these in mind for my next trip! A lot of great tips, some I already use and some new ones to try! Thanks!! Really a gorgeous, gorgeous space!! I have taken so much inspiration from this one room! From the beautiful color accents on the vanity, to the structure in the closet, a truly inspirational post! Thank you for sharing all of your progress with us! !